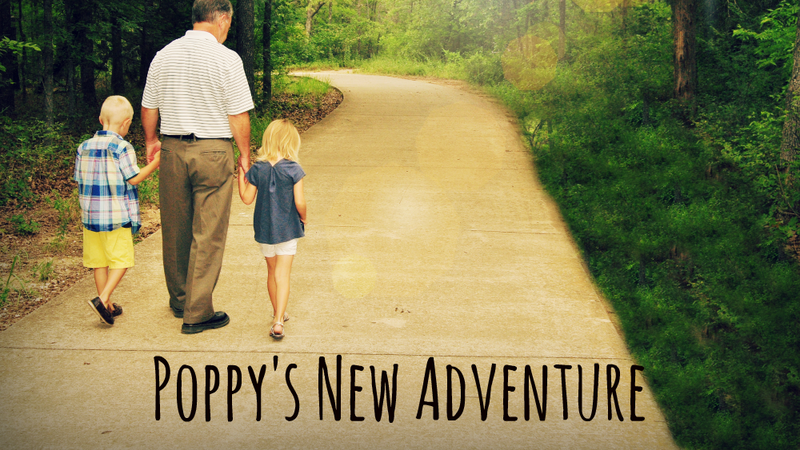 POPPY’S NEW ADVENTURE is a blog that posts my adventures, and misadventures, as a (grand)parent raising two young children. 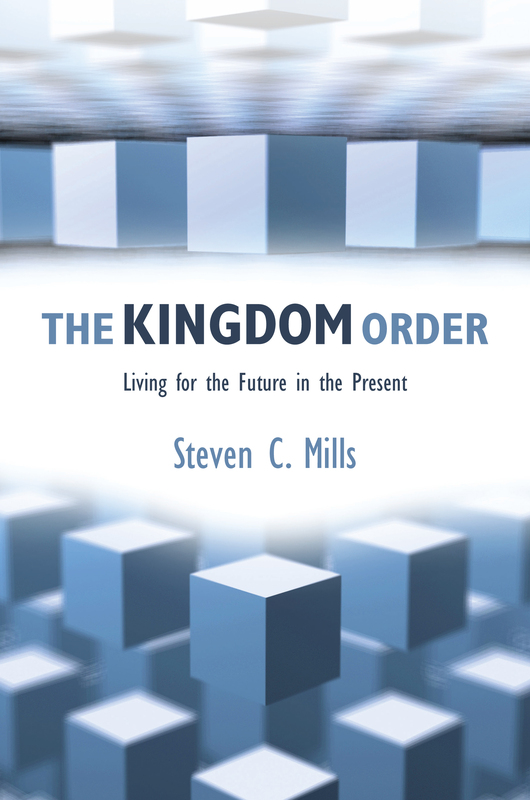 THE KINGDOM ORDER is a blog that posts excerpts from my book, The Kingdom Order: Living for the Future in the Present. 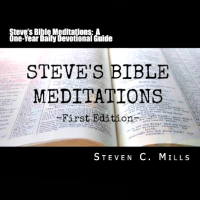 There are links for purchasing the book from online retailers.